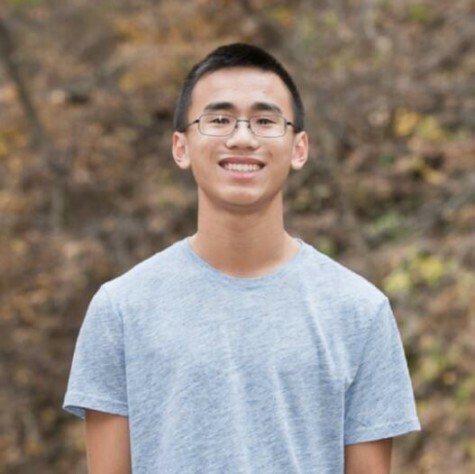 My name is Nathan Wong, and I am the opinion section editor for the Spartan Shield Online. I am a senior at Pleasant Valley High School. I am a captain of the PV tennis team and a Spartan leader of the Spartan Marching Band. In addition to playing tennis and the saxophone, I love traveling and watching movies.